The one thing each individual, company or organization who is on the web, or wants to have a web presence, has in common is the need for a good web design. Whether you seek to sell products, post information, promote services, accept applications and forms of any kind, or offer customer service, a good web design is essential. A good web design consists of easy to understand navigation, functionality that accommodates its purpose, but makes logical sense, and a look that entices visitors to your site and encourages them to browse. 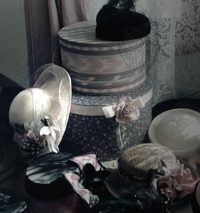 JeannE Designs creates sites with these components. Open the door to your branch "office" on the net with good web design, web development, e-commerce, web hosting, and more. JeannE Designs offers distinctive designs and functionality for the web, e-solutions for your e-business. 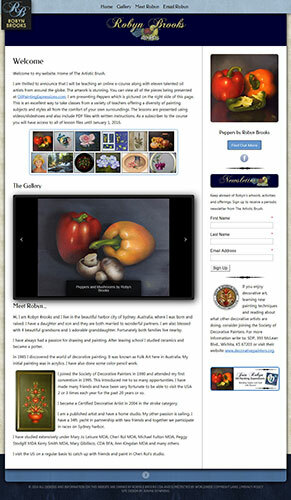 Contact JeanneE Designs for your web site solution. With over thirty-five years experience as an artist, Jeanne has travelled across the United States and Canada conducting workshops. She has authored six books and ten videos for the craft industry and continues to design and sell decorative and functional art for the home and office. 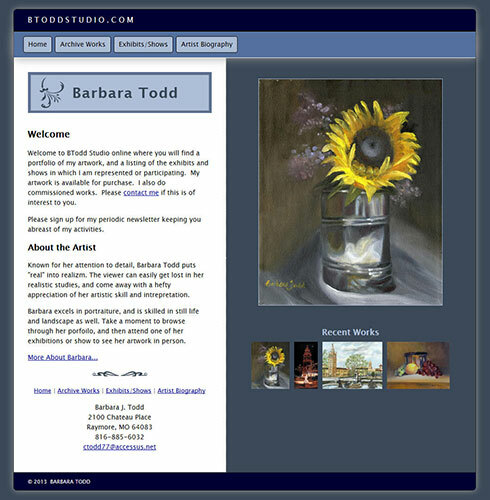 Her exposure to web design began in 1997 when she started designing and developing her web site to sell her artwork. Her skills were enhanced and honed as a web graphics designer and developer with Online Marketing Network, an award winning web design and development firm in Colorado. Over the last 16 years Jeanne has created numerous web sites from the inception of the design to the programming of the desired features. Her knowledge of design layout, color harmony and balance combined with her ability to grasp the clients' vision of the finished product make her uniquely qualified to design and develop your web site from start to finish. 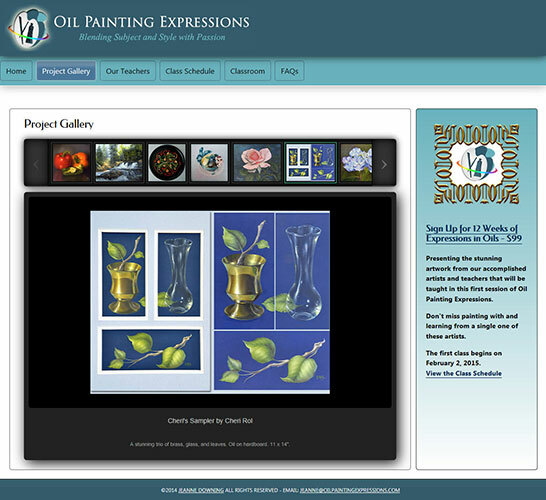 View a sampling of her work and then contact Jeanne about establishing your web presence. Finding someone who can assist you with your vision for your web site, internet marketing, or business graphics can be confusing and intimidating. JeannE Designs helps you with e-solutions for e-business. 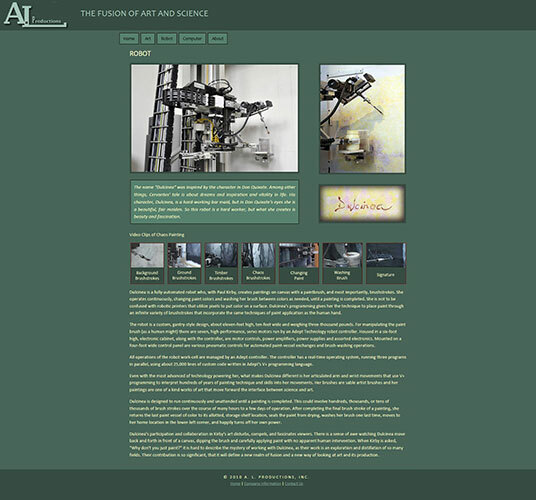 Design Services including web graphics and design, site redesign, and banner ads. Web Development including e-commerce, online classrooms and more. Business Services such as Video Production, DVDs. Augment your business and highlight your service or product with e-solutions from JeannE Designs. 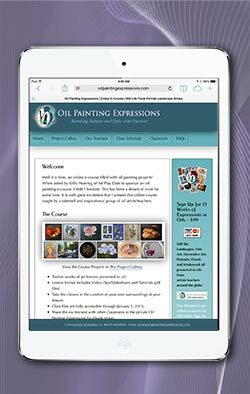 We design responsive sites so your website looks good on multiple devices. 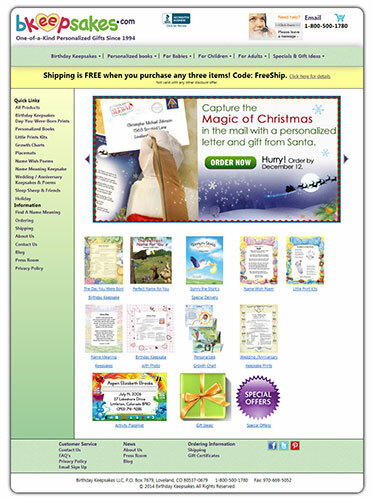 These are just a few of our site designs. From informational to online classes, from promoting services to selling products, these sites are functional as well as eye-catching.